Saturday, Apr. 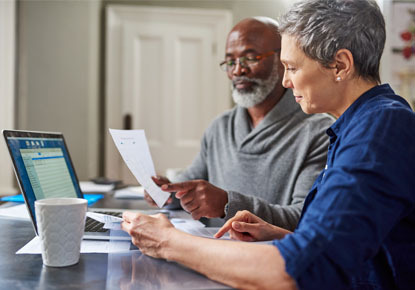 13, 2019, 10 a.m. – 1 p.m.
﻿The Seattle Public Library, AARP, and the United Way of King County are offering free tax help at Library locations through mid-April. Trained volunteers will be available to answer questions and prepare personal tax returns. This service is free and available to individuals by appointment at this location. Make an appointment at http://taxaidewa.org. The free service is not available for business tax returns. Drop-in tax help at this location is offered only as available.